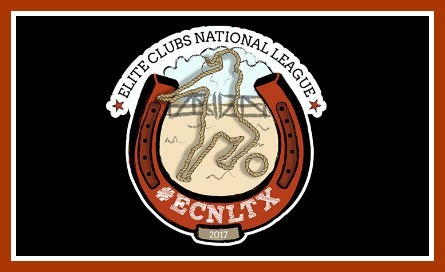 Chaylyn Hubbard (Challenge 99 ECNL/TCU Commit) has been named to the Top Drawer Soccer Best XI of the ECNL Texas National Event. A total of 152 clubs, ranging from U14 to U18 took part in the two-day event (Feb 18-19) that featured the best girls club soccer in front of scouts from the biggest colleges in the nation. From TDS: Hubbard is an explosive forward with the knowledge of where she is on the field at all times. She is aggressive on attack and has the body and strength to push forward and overpower her opponents. She also takes initiative on defense to intercept and force turnovers and recover possession. Congratulations Chay! Keep up the great work.